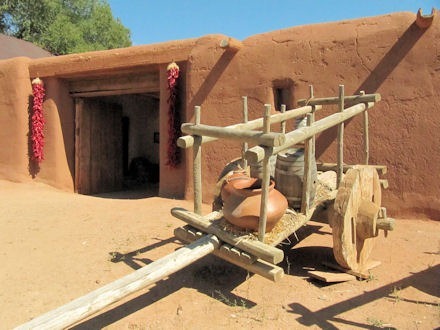 El Rancho de las Golondrinas (The Ranch of the Swallows) will hum with a multitude of activities during Spring Festival & Children’s Fair, June 4 & 5, 2011. 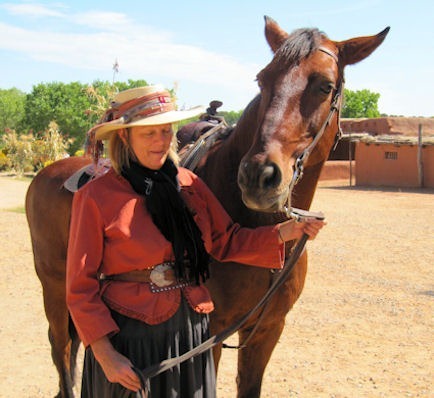 The living history museum/ranch located south of Santa Fe interprets rural life in the Southwest during the 18th and 19th centuries. 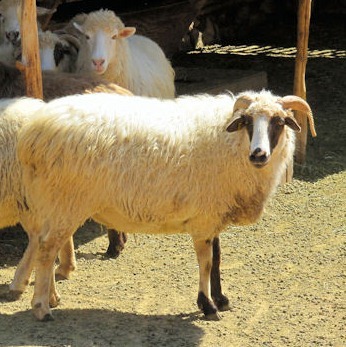 A large volunteer staff dresses in clothing appropriate to the period. 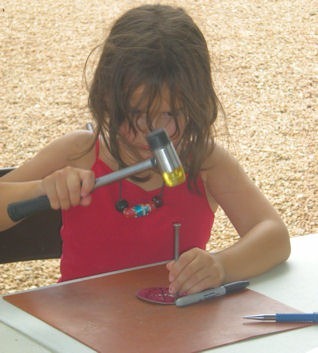 They share culture and heritage through stories, role playing, demonstrations and hands-on activities. 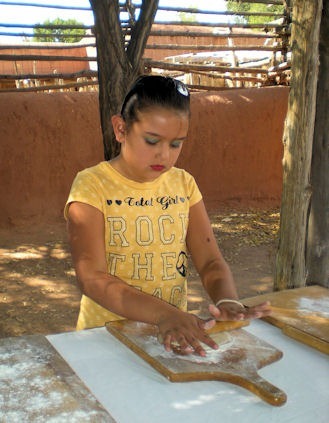 Visitors can make tortillas, grind corn, make a corn husk doll or other arts and crafts, and sample bread baked in the traditional hornos. 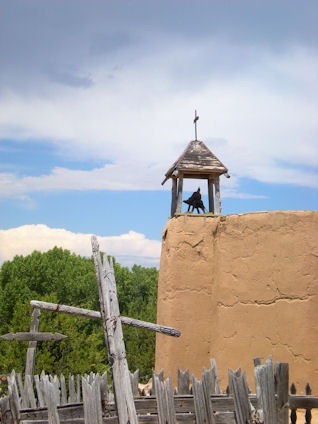 Festival presentations include traditional music and dance, sheep shearing, blacksmithing and puppet shows. Sunday morning begins with a special mass and San Ysidro procession. Events run until 4pm both days. Late spring is a perfect time to walk the 200-acre rural setting and festival weekends offer additional rich experiences.